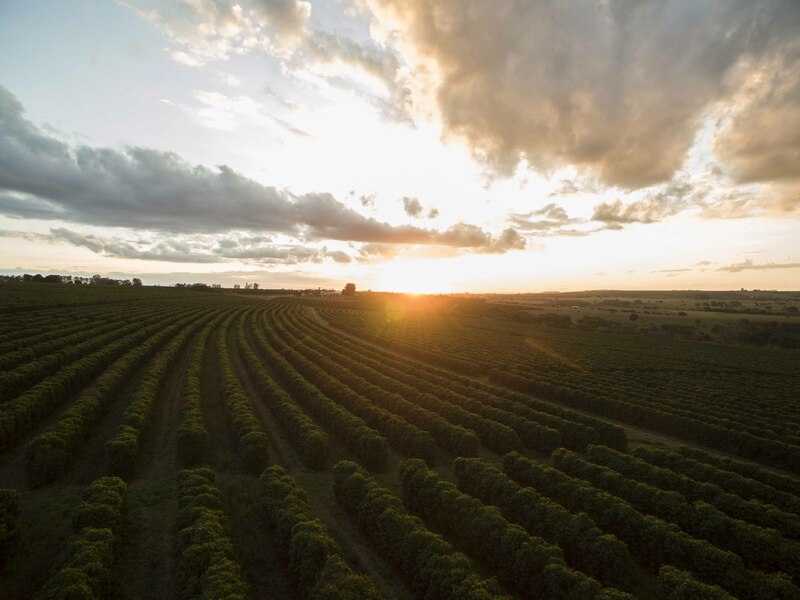 The history of the Andrade family in the production of and love for coffee began in 1901, when the producer’s ancestors arrived in Carmo do Paranaíba, in the high Cerrado Mineiro region of Minas Gerais. 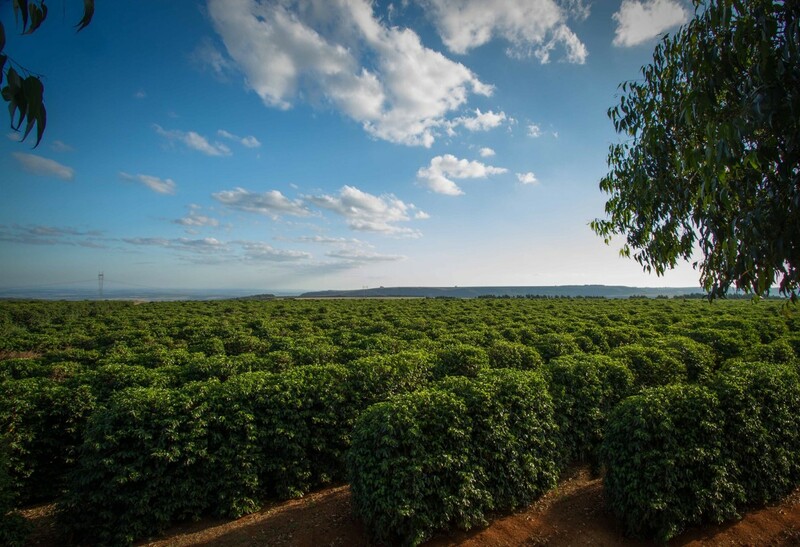 In the 1970s, the Andrade brothers, the third generation of the family, reestablished coffee farms in the region. Rodrigo is following in his father’s footsteps. 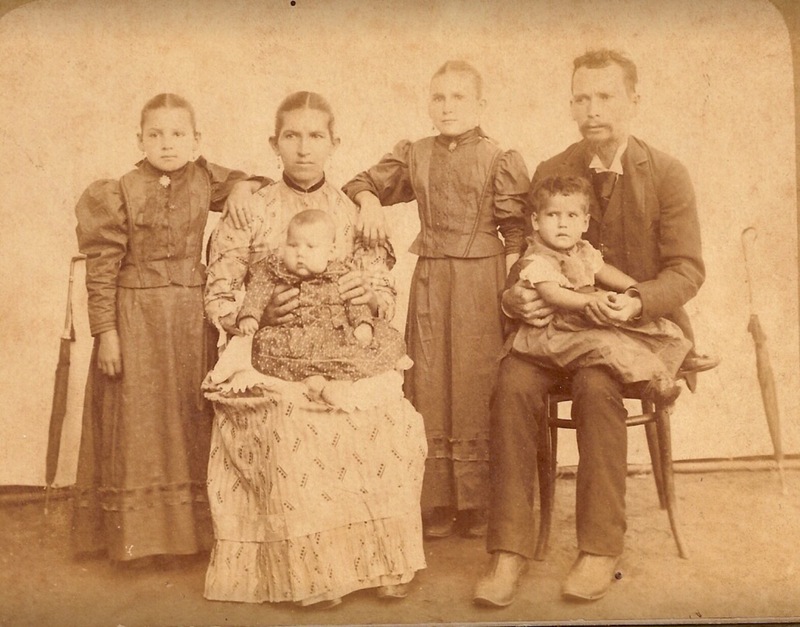 He acquired Fazenda São Bento, establishing the fourth generation of coffee production. The farm has well-defined seasons, an altitude of around 1100 m.a.s.l. and balanced rain and heat. Nature does its job, and the brothers learned from their ancestors that the least they could do is respect the environment, thus they always strive to preserve it as best as possible. Processing is natural. The coffee is picked at the perfect stage of maturation, presenting a maximum of 10% green coffee cherries. After the harvest, the coffee passes through a bean selector to create the micro-lots. When the coffee comes from the fields, it goes through equipment that removes sticks, straw, stones and beans with full defects, as well as leaves. The objective of this first selection is to have only ideal fruits, through color selection (analyzing close to 160 points on the surface of the fruit), will be separated into green, ripe and overripe/dry (floaters), with three different exit spouts. The difference between this process and the traditional washing and drying process is that no water is used at any moment. This enables the farm to reduce problems with fermentation and increase the quality of the beans by not wearing away the outer skin. It also promotes more uniform drying by not mixing fruits at different stages of maturation. The stage of maturation chosen for this lot was ripe cherry. The lot was fermented for 36 hours in tanks until the mass reached 25°C. 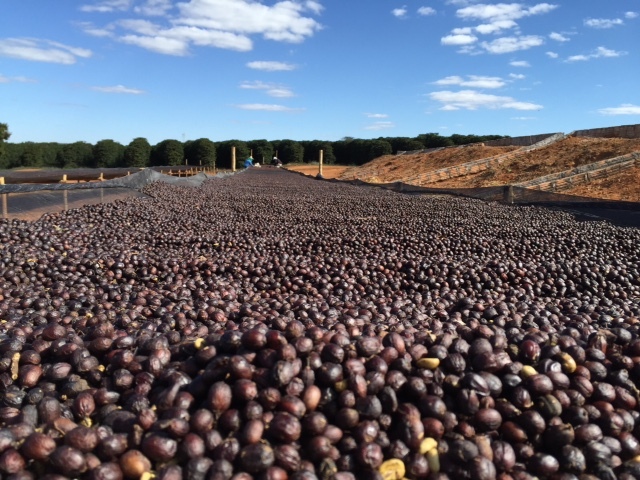 Then the coffee was taken to African beds to dry, spread in 5 cm layers. The drying is slower, resulting in a higher-quality and more uniform coffee, with exotic, fruity notes. The improved aeration better inhibits the growth of undesirable microorganisms (fermentation). Fazenda São Bento is extremely concerned with quality. At every stop along the process, there is exceptional control of quality, from production, post-harvest, warehousing and extensive quality control. The sensorial profile and traceability of each plot on the farm is known. This is fundamental and directly affects the quality of the product, resulting in a high quality, consistent product for consumers.